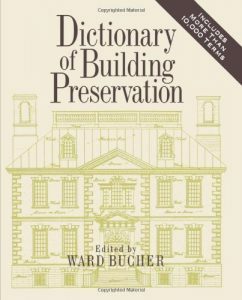 Most historic buildings are owned by private citizens who have little or no background in building preservation or its allied fields. These owners–as dedicated as they are to preserving or refurbishing their property–often feel at a disadvantage when communicating with professionals well-versed in the complex jargon of this multidisciplinary field. 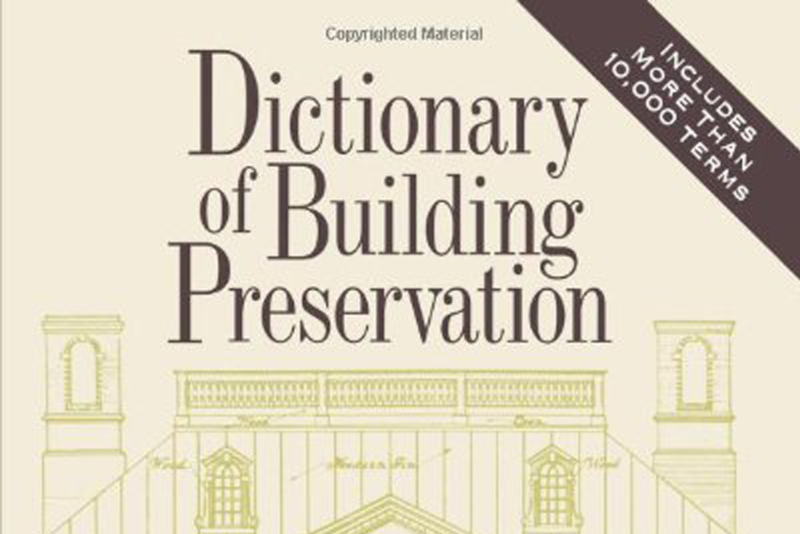 The Dictionary of Building Preservation provides easy access to this terminology and helps the nonspecialist to understand and communicate with building and design professionals, preservation groups, government agencies,attorneys, and others concerned with building preservation.